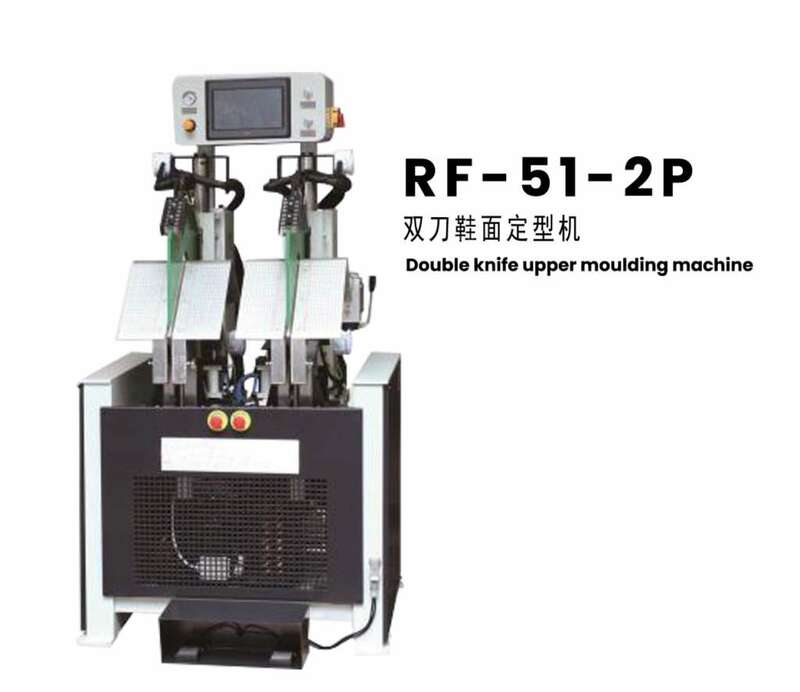 This machine is suitable for the preform processing of leather boot upper, which basically reaches the curve shape of the front part of the shoe face. 1. At the same time, it has the function of refrigeration and heating, and can choose the temperature according to different materials to achieve the best effect. 2. High degree of automation, easy to operate, shorten the learning and operation time of novice. 3. All movements are performed by the cylinder, maintaining the original toughness and gloss of the upper. 4. Can be customized according to the needs of different combinations of hot and cold.